Time: Jul. 26th - Aug. 4th, Fri. at 8 p.m., & Sat. at 2 p.m. and 8 p.m., Sun. 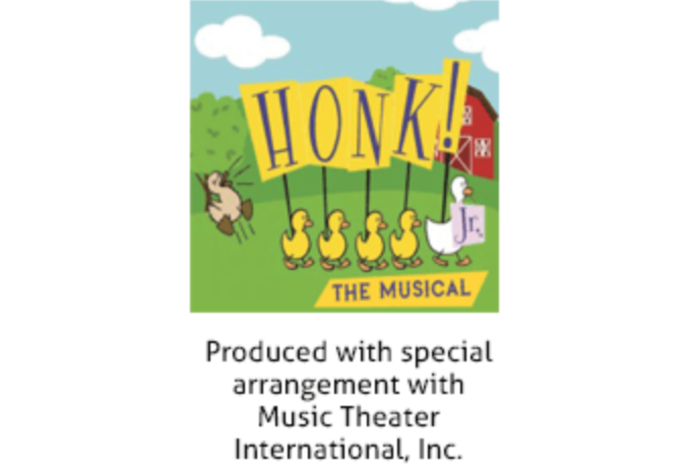 at 2 p.m.
"Honk! is a musical adaptation of the Hans Christian Andersen story The Ugly Duckling, incorporating a message of tolerance. The book and lyrics are by Anthony Drewe and music is by George Stiles. 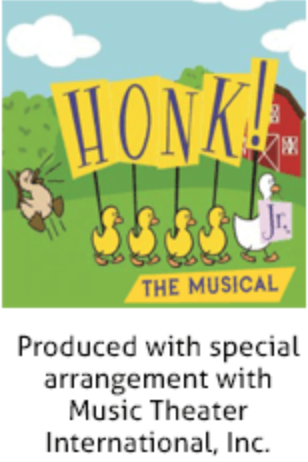 The musical is set in the countryside and features Ugly, a cygnet that is mistaken as an ugly duckling upon falling into his mother's nest and is rejected by everyone but Ida, a sly tomcat who only befriends him out of hunger, and several other barnyard characters."